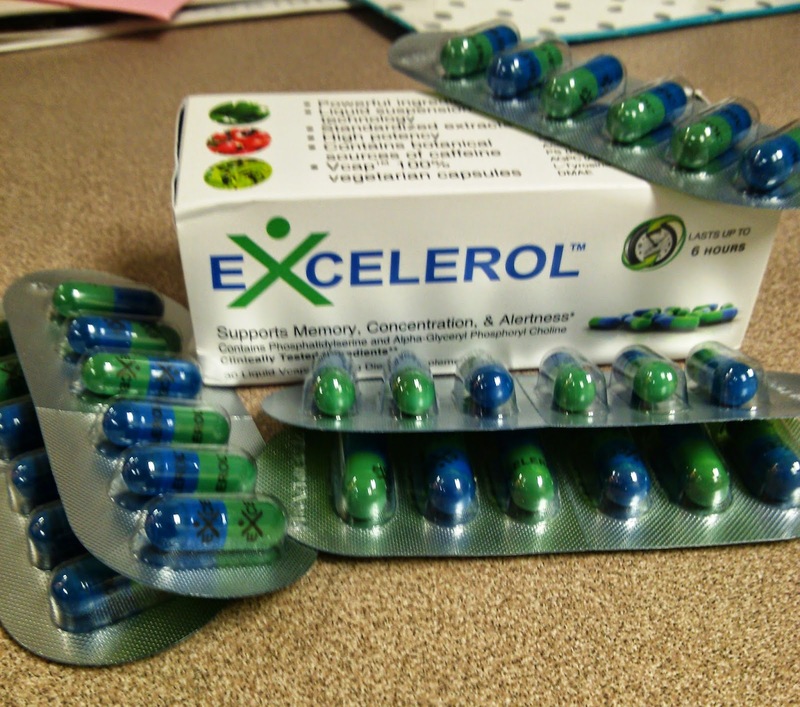 Excelerol is a non-prescription brain health supplement that is formulated to support memory, focus, and alertness. Ingredients include Vitamin B-12, Niacin, Gingko Biloba, White Tea, Black Tea, and Green Tea Extract, Guarana Extract, and Peppermint Oil as well as other scientifically proven ingredients for brain health like citicoline and phosphatidylserine. The pills are vegetarian liquid capsules that allow for rapid absorption. Directions say to take one capsule up to 3 times a day, with water. 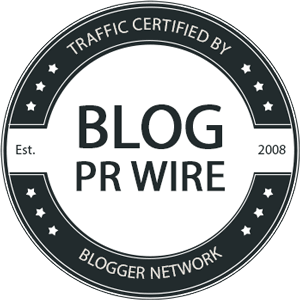 I've only needed one capsule in the afternoon to really get a great benefit from this supplement - It not only energizes me but helps me concentrate and really make progress on my work or blogging projects. Two capsules have about the same caffeine content as a cup of coffee (from the green tea and guarana), which I appreciate since that means I don't get over-caffeinated and shaky when I take this. Overall, I think this product does improve focus and concentration and is great for anything from working to studying for tests or even working on something creative.